The caps is something that i like ver y much because i use it every day because i like it ver y much. 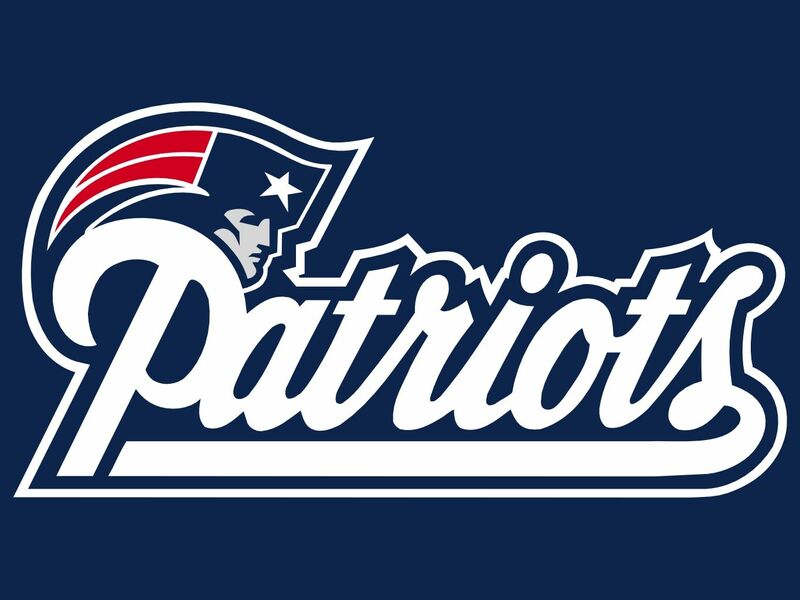 My favorite team in the nfl are the Patriots is very cool to watch them sin or play. And is also one of the best teams in Nelson. 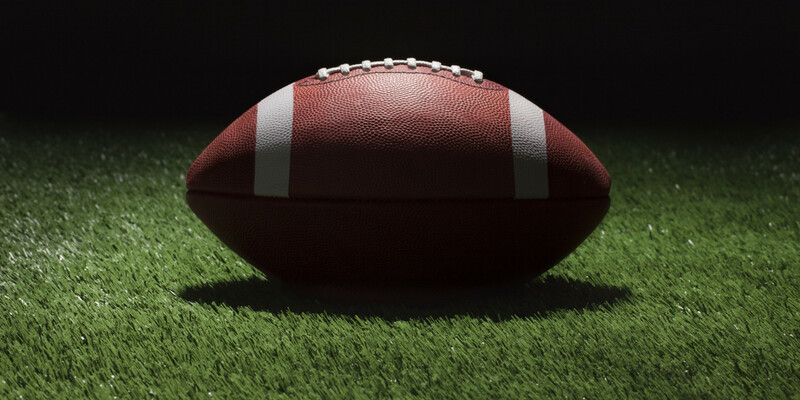 Football is one of my favorito sports I like it becarse its a contact sport and also I like this sport beacause i like to watch the games on tv it doesnt matter si hay tema i like to watch every game of any team. I also practica this sport and its something then I enjoy very much.